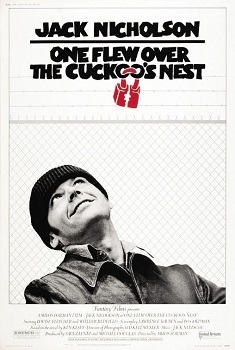 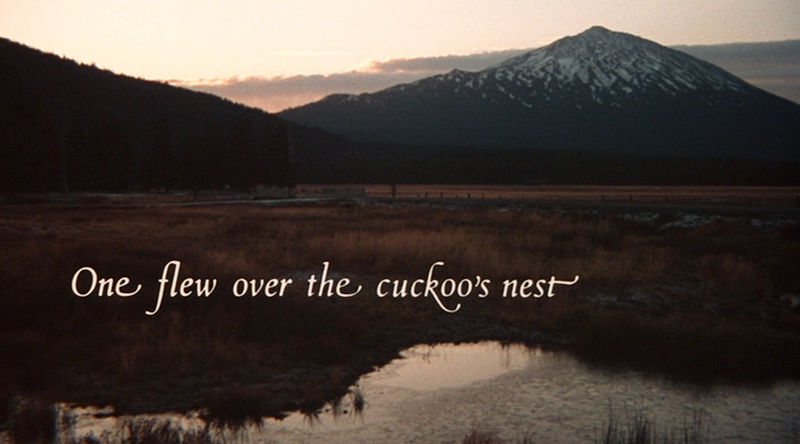 One Flew Over the Cuckoo's Nest was released on November 19th, 1975. 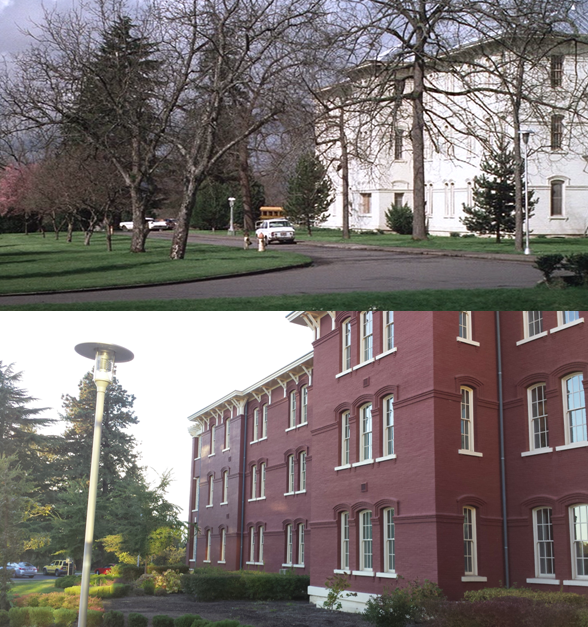 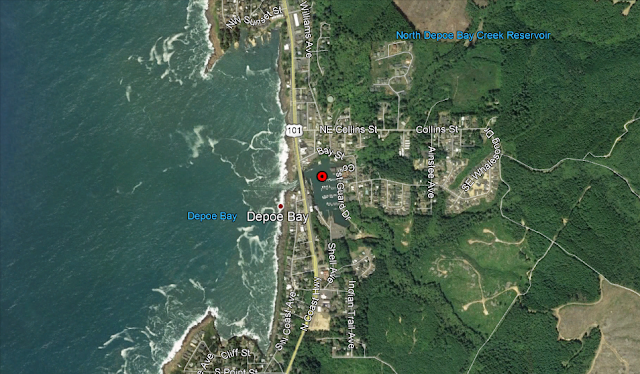 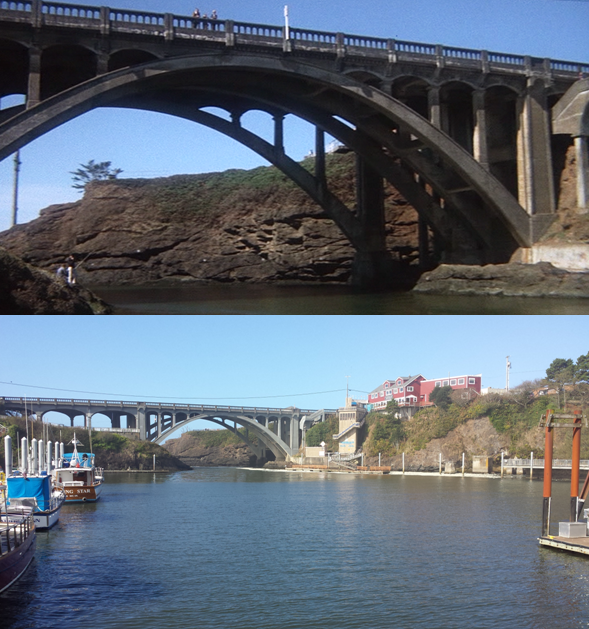 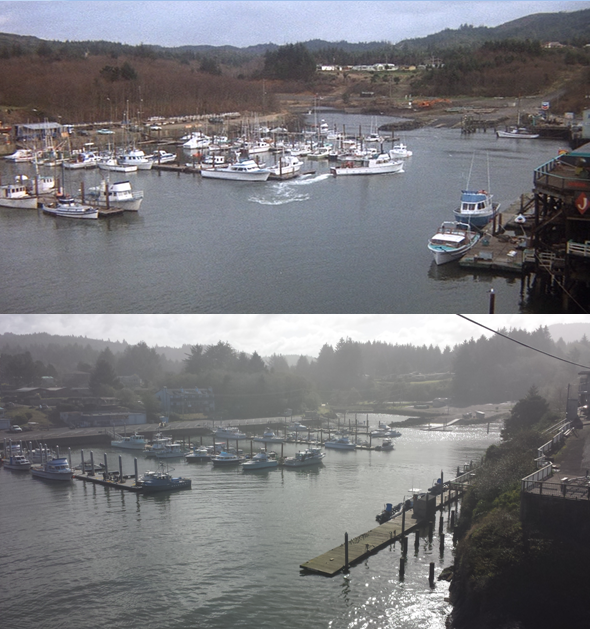 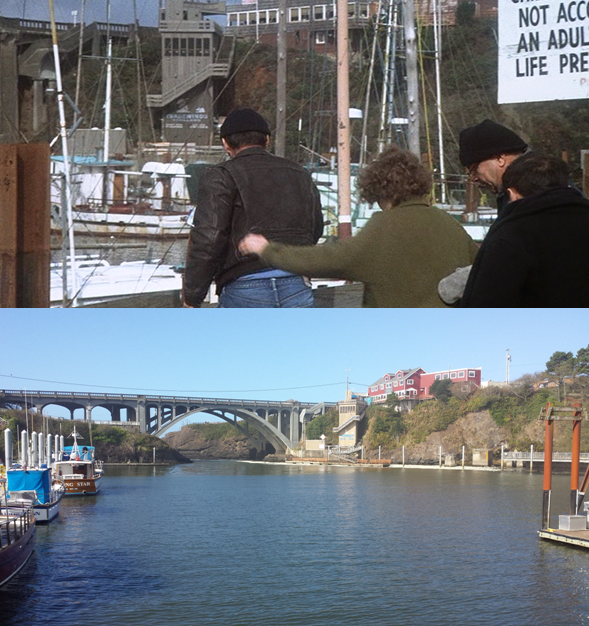 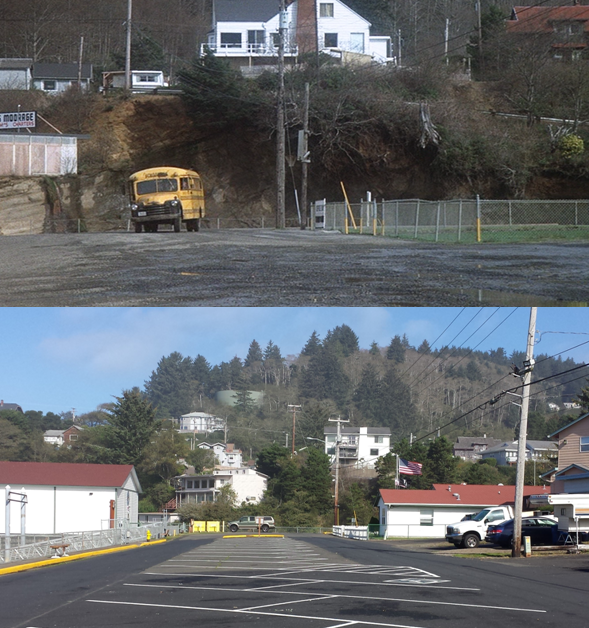 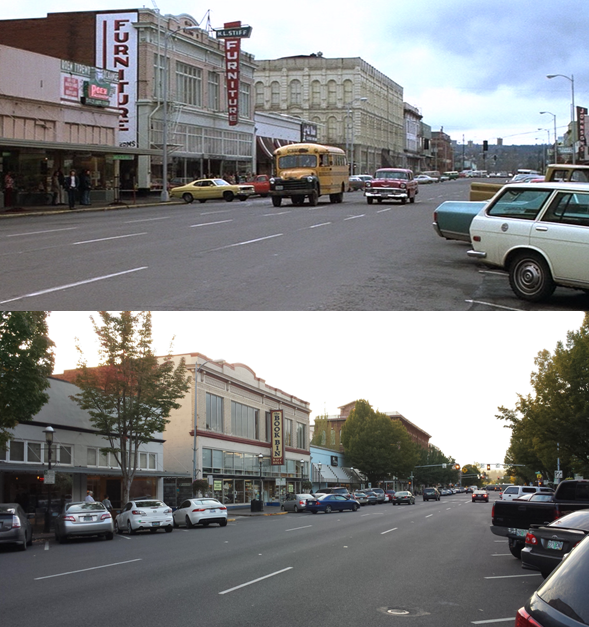 Filming locations include Depoe Bay and Salem, OR. 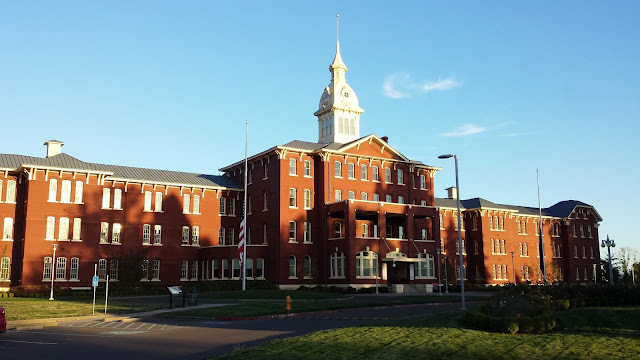 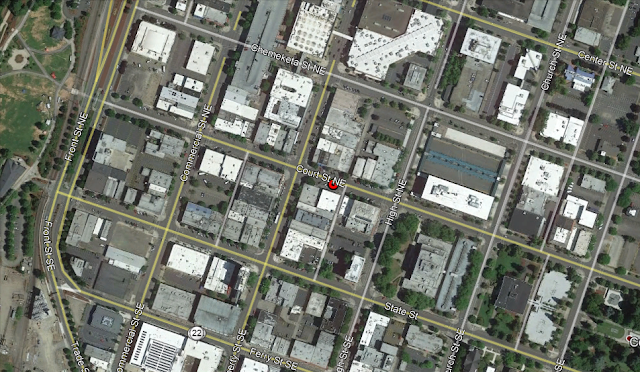 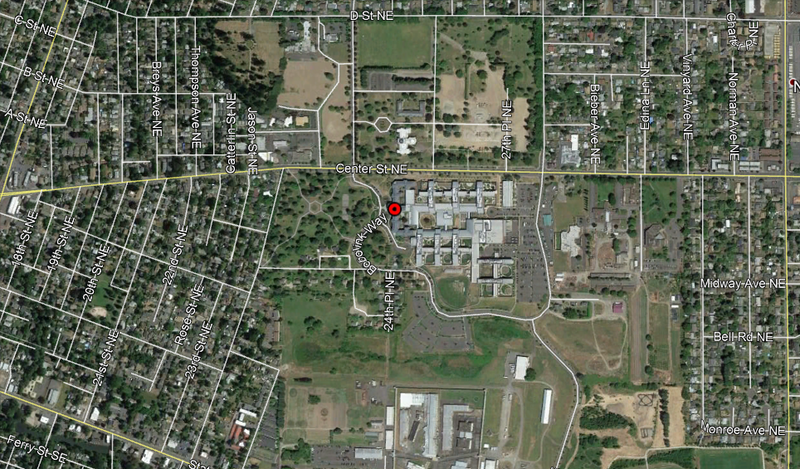 NOTE: In 2009 the hospital was almost completely rebuilt, the exception being the Kirkbride Building.